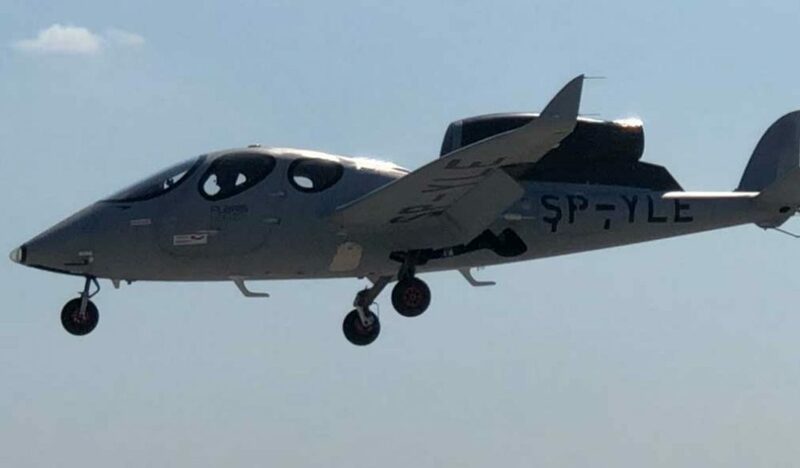 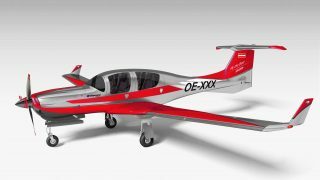 +VIDEO The Polish designed single-engine personal jet, Flaris LAR1, has made its first flight. 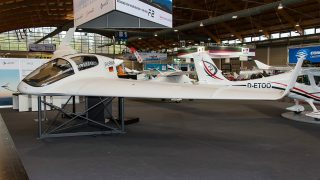 “This is a milestone for the project,” said Rafal Ladzinski, head of the Flaris programme. 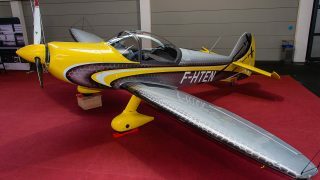 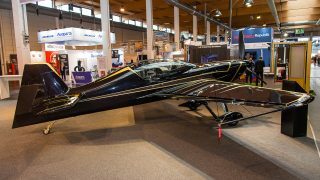 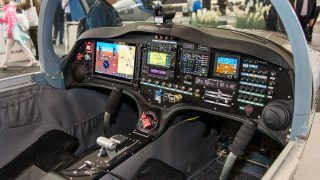 Flaris LAR1 is produced by a company called Metal-Master, co-financed by the European Union, and is designed for holders of a private pilot licence.